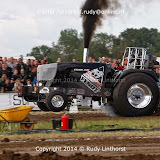 The Komeco Simply Irresistible got some changes after the 2014 European Superpull in Ahoy, Rotterdam. 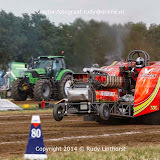 The super modified (new name for the 4.3t modified class in the Euro Cup) tractor got a new rollcage (NTPA Specs), new lighter carbon fiber fenders and a completely new design. 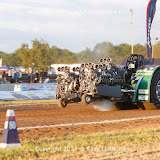 The V8 Chevy New Century engines, number 1 and 3 got a new blower after the European Superpull. 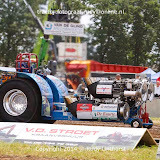 Also, the engines got the new MSD Pro Mag 44 amp ignition, during the last winter. 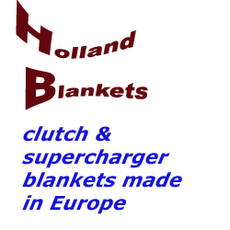 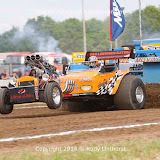 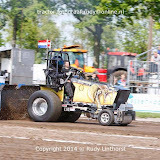 The Team from Dronten in the Netherlands, will compete in the Dutch Grand National Championships (unlimited class) and in the Euro Cup (super modified class) this year. 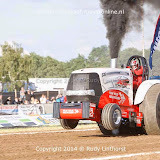 The new Backdraft from the Netherlands, got a new tube frame during the last winter. 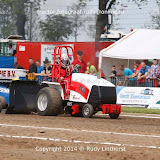 The driver´s position is more forward and the center of gravety is lower at the new chassis. 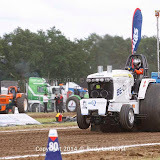 The team hopes to ger a better balance with the Cepek tyres with those changes. 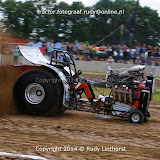 Also, the mini rod with the turbo charged V12 Rover Meteor tank engine got a new homemade rear axle. 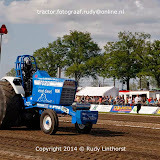 The Team will compete in the Dutch Championships this year. 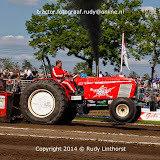 The new Danish component MF Super Stock called ,,Rabbit g´n Wild´´ is powered by a 6 cylinder cummins engine. 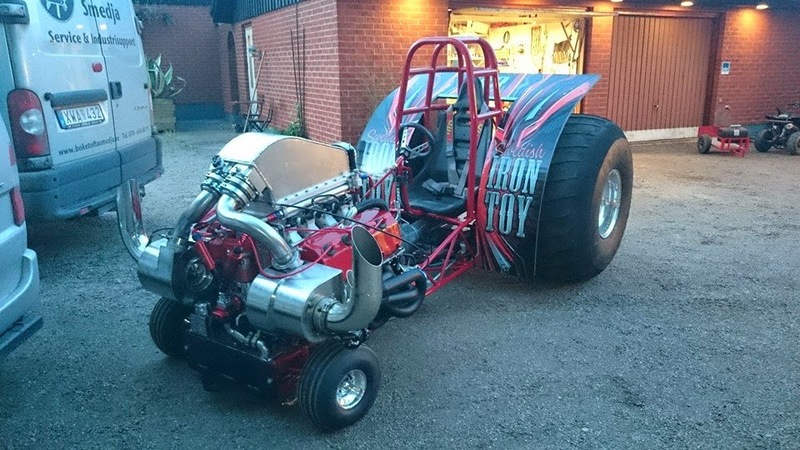 The MF got the same engine as his brother Rabbit g´n Mad. 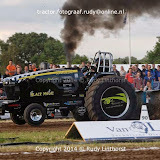 The cummins engine got a cylinderhead from VSP (Willem Veldhuizen) and is charged with 3 turbo chargers. 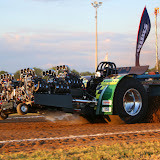 The frame was built by ACE Chassis in the USA during the last winter. 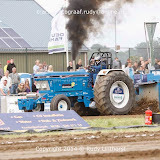 The hood is off a MF 8737 tractor with some little modification. 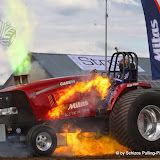 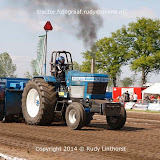 The driver of this new MF 8737 Super Stock is the 38 year old Ilse Korsager from Denmark. 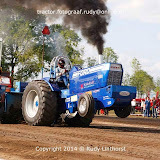 The Team will compete in the danish championships this year. 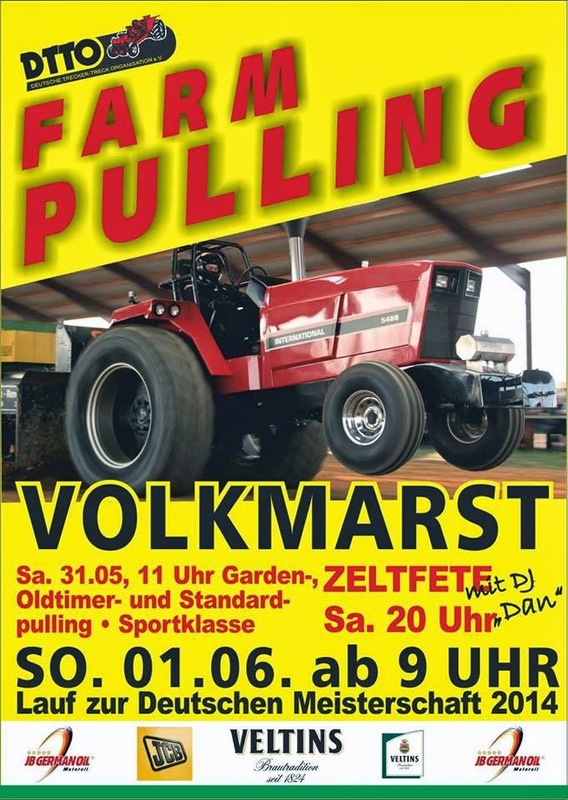 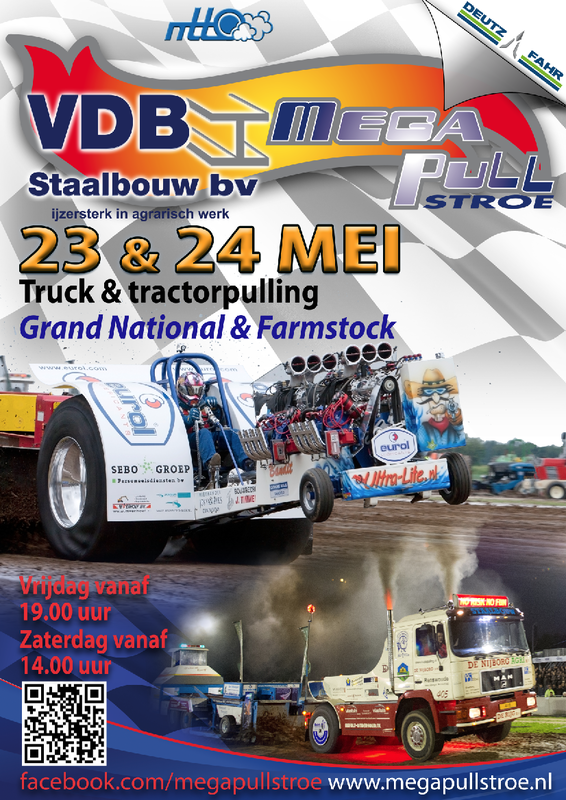 3rd round DTTO Farm Pulling Series this weekend! 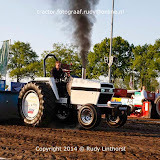 Here are some video's from Stroe. 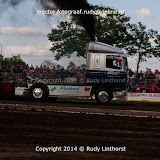 These photo's are just to show what I've got. 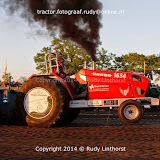 Any request photo will be edited before I send it. 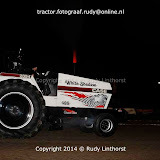 Dutch A-Division is starting its season this weekend! 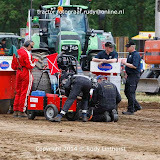 Yesterday evening the ETPC T&S enforced a new rule to be valid from now on! 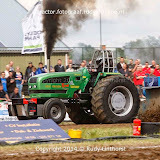 It applies to all turbo Diesel tractors above Level 2. 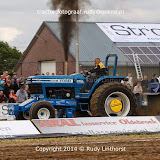 (Super Sport, Pro Stock, Super Farm, Farm Stock). 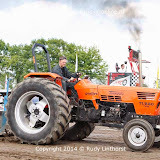 Find the update on page 26 of the ETPC Farm Stock rulebook! 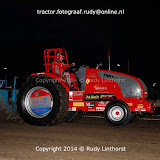 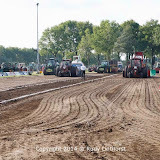 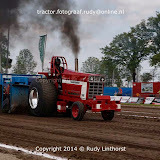 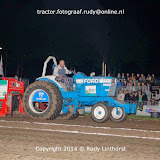 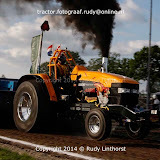 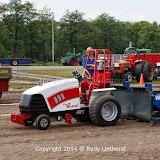 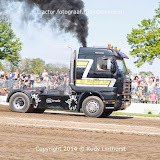 "Rabbit G'n Wild" Super Stock "MF 8737"
National Prostocks - Full class at Staphorst !